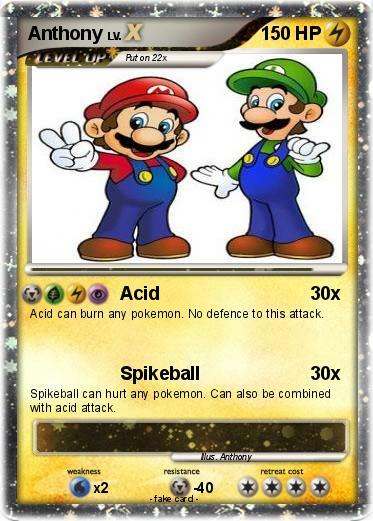 Acid can burn any pokemon. No defence to this attack. Spikeball can hurt any pokemon. Can also be combined with acid attack.